In the beauty world, some products come and go without much of a buzz, whilst others rocket up to cult-favourite, must-have status, in days. I don't always like to give in to the hype, at least straight away, and let it settle before I take the plunge and make a purchase, to see if the commotion dies down or remains strong. With the constant influx of new products, if a certain product remains in the limelight, then that's an indicator that it's something pretty special. 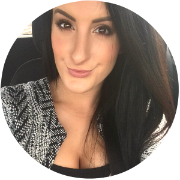 So I thought that I'd give you the low-down on which products I think are deserving of the hype surrounding them. 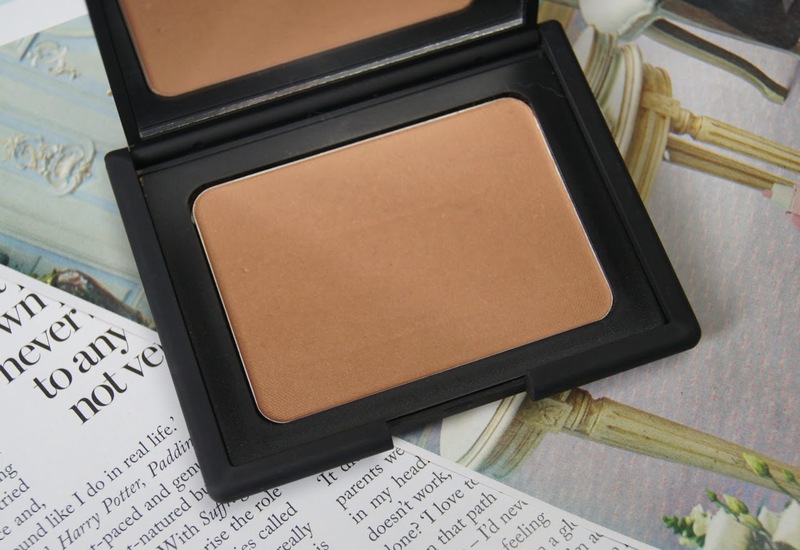 Nars Laguna Bronzer is the number-one bronzer of many beauty buffs, and for good reason. The brand's powder products have such a soft, smooth texture that makes blending so easy. Highly pigmented, you're able to build up to quite a strong colour on the cheek if you want it, without the result being patchy or severe. With a subtle, finely-milled, golden shimmer added into that warm, rich bronze shade, the colour gives skin a healthy, glowing sheen. 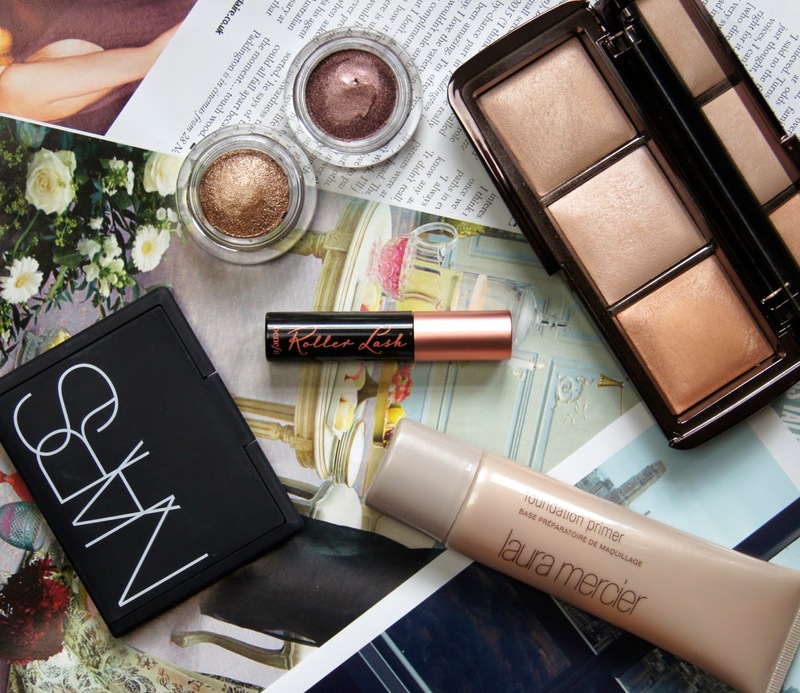 If you're skin is very pale, then the bronzer could lean slightly orange, but I continue to wear it all year round, winter included, and it never has a tango'd effect. The shimmer doesn't disrupt the contouring ability that the bronzer has either, making it such a perfect product no matter what you use it for. One downside though, is that as soon as you hit pan on the compact, it can easily shatter if knocked or dropped. I'd guess that I've been through about five of these bronzers for that exact reason, but I'm always happy to repurchase, despite how annoying that is. As soon as they hit stores, the Hourglass Ambient Lighting Powders were hailed as the most radiance-boosting, perfecting powders out there. Scrap every preconceived idea of traditional formulas that you have before you try these, as they're in a whole class of their own. Unique in the way that the powder particles reflect light, each shade gives the skin a lit-from-within, luminous glow that looks natural and not harsh or glittery. Depending on your skin-tone, the six shades can be used as an all-over face powder, a soft bronzer, or a highlighter for the cheekbones etc. Whilst traditional, pressed powders simply mattify and add coverage, leaving a chalky, dry look to the skin, the colour-correcting undertones in these even out the complexion and absorb excess oil, without leaving skin looking drab. They're literally amazing and I have two, single shades, as well as the trio palette shown above. Up until last year, primers weren't something I used very often, only reaching for them on special occasions. Now, however, I make more of an effort to use them on a daily basis, to really give me a smooth, even canvas and to prolong the wear of my base. 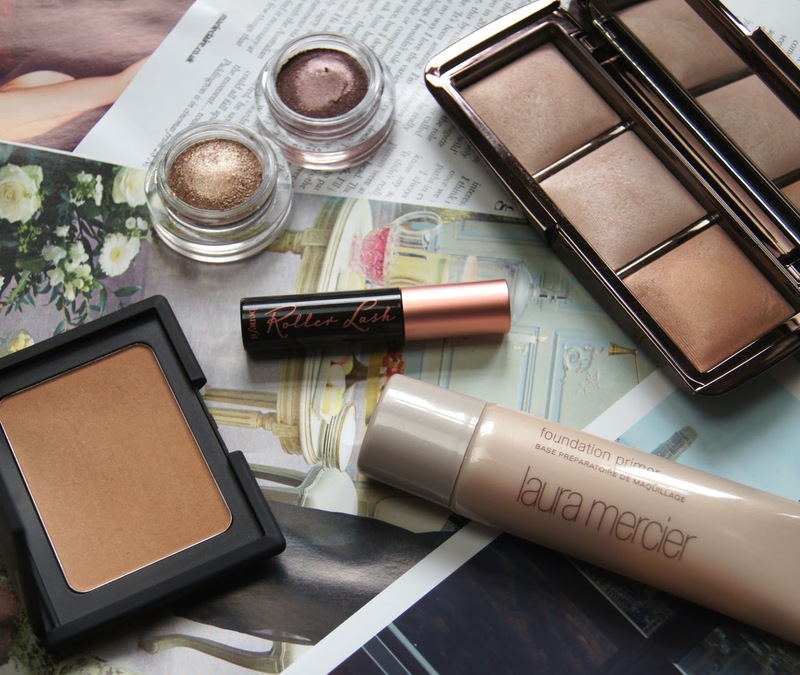 The Laura Mercier Foundation Primer has topped beauty editor's hit-lists for years. When smoothed onto the face, it creates an invisible barrier to shield from the outside elements, helping to further moisturise and protect the skin. The water-based, gel-creme texture is rich, yet light and non-sticky. 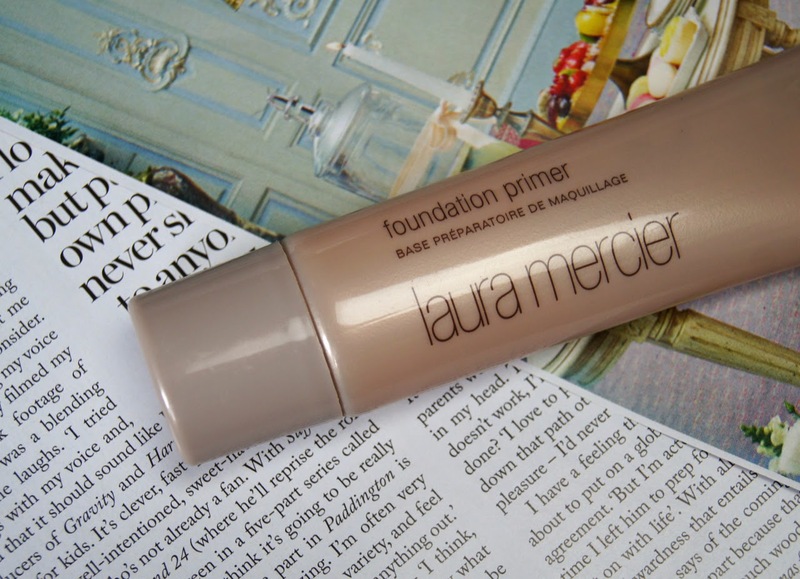 Unlike many primers which are packed with silicones, Laura Mercier's original primer is refreshing and hydrating, preventing makeup from looking dry and cakey after a few hours. When I blend my foundation over the top, the primer doesn't start to roll off or flake and it leaves my base looking much fresher and flawless. I mentioned this primer in my recent Hydrating Primer Comparison Post, if you fancy hearing some more of my thoughts on it and how it compares to other formulas. Practically everything from Chanel could be classed as a cult product in my eyes, to be honest; the brand can do very little wrong. But, for this round-up, I thought I'd pick on the Illusion D'Ombre Long-Wear Luminous Eyeshadows. With a soft, soufflé consistency, these pots of creamy colour feel weightless on the eyes. Whether you're creating a soft, subtle look, or something more dramatic, these cream shadows fit the bill and you only need to layer the product for a more opaque finish. The shimmer and glitter in some of the colours is so dazzling, making it a perfect choice for a statement, evening look. As they're quite mousse-like, the texture isn't too wet or slippery, making them easy to apply and blend without creating a smudgy mess. The colour remains vivid all day on my eyes, without creasing, but my lids aren't oily and I do prep with some eye primer beforehand. I've had a variety of the shades over the years and I've actually used up two pots completely, which is rare for me when it come to cream shadows! Benefit's Roller Lash Mascara is one of the most highly-anticipated releases, of late. Pretty much everyone I've spoken to or seen on Twitter has been itching to get their hands on a tube, myself included. If you didn't know already, Elle are giving away a sample of the mascara with the March issue of their magazine, so snap one up quickly if you're interested. After trying it out, oh my! If you like long, bold, voluminous lashes that hold a curl well, you won't be disappointed. 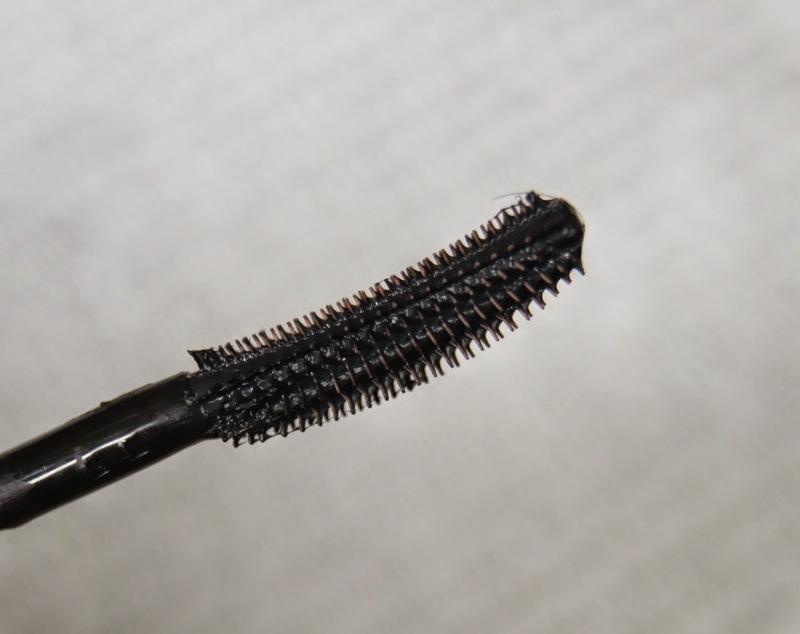 You can feel the prongs of the plastic wand literally grabbing and hooking each, individual lash, curling it upwards as you go. Whilst applying, you can actually notice an instant, lifting effect. Benefit actually recommend pairing this, new formula with the They're Real mascara for ultimate results, but I'm a fan of how Roller Lash leaves my lashes looking when used alone. Plus, despite being water-resistant, its easy to remove, unlike TR. I'll definitely be buying a full-size tube on the 12th February! Which high-end products do you think are worth the hype? 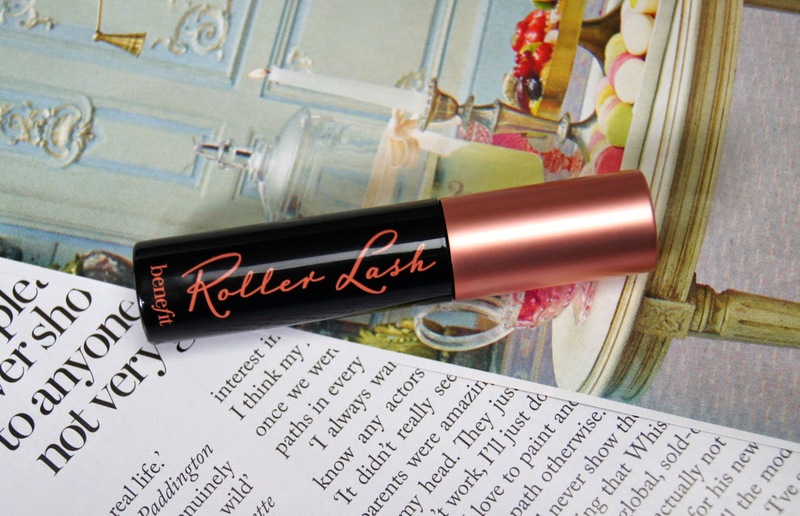 I need to get my hands on the roller lash mascara, I've heard so many good things about it! 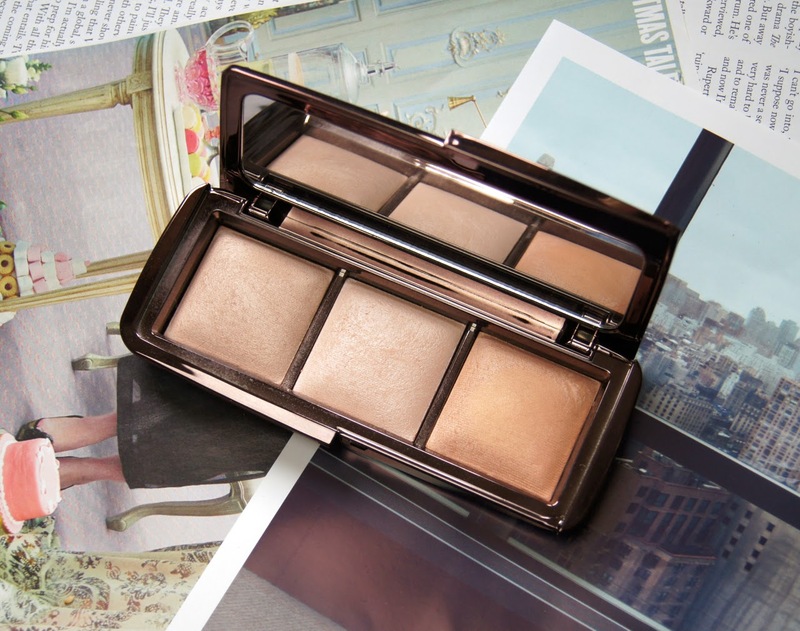 The hourglass ambient lighting palette is just too beautiful as well! Great post!! I really want some of the Hourglass powders and that palette looks to die for! I got the sample of Roller Lash with Elle and OH MY GOD I'm in love, it's so good! I actually prefer it to They're Real :) I love the Hourglass powders too, I have... mood light... I think it's called haha, and it's so beautiful! Gives such a natural glow and colour to the skin. So many fantastic picks! 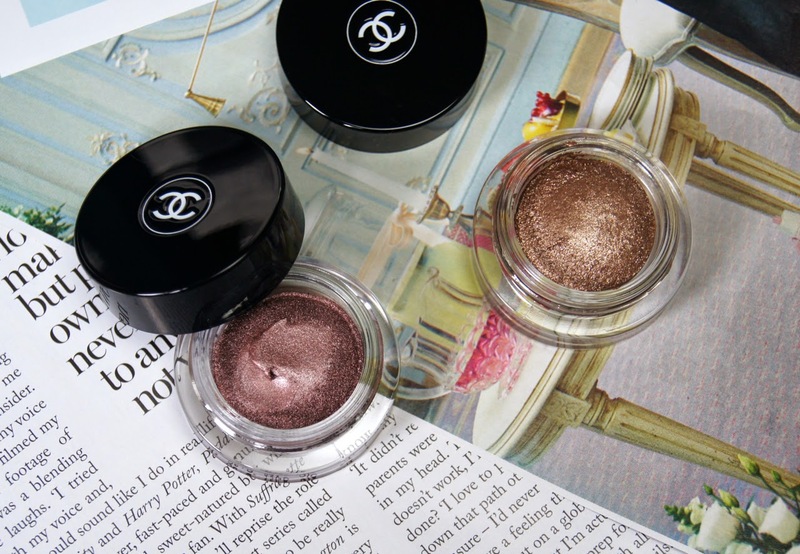 I love the Chanel Shadows too and I don't think they get enough recognition like they used to! Im a huge fan of roller lash now as well! You've picked some great things! NARS Laguna is my go-to bronzer. It's my absolute favourite. It lasts all day so I don't need to touch it up at all. I've been really impressed with Roller Lash. I think i'll be picking up a full size too!